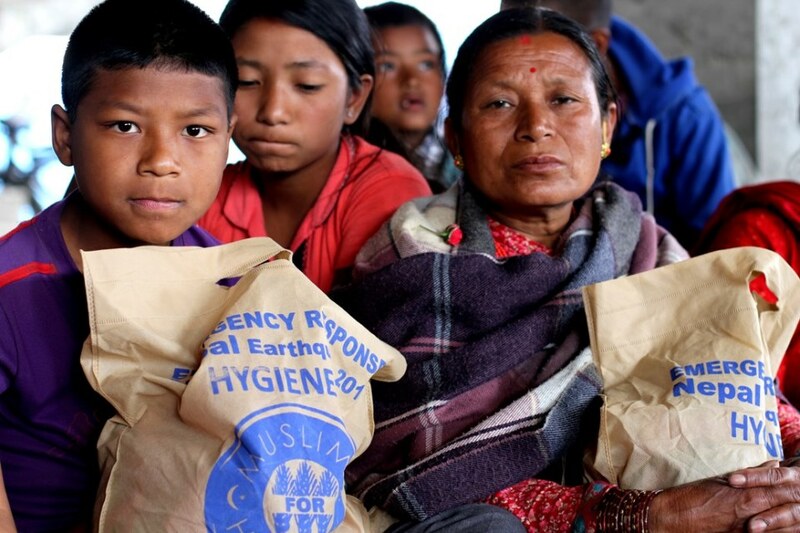 HHRD initiated its Emergency Relief campaign in 2015 when Nepal was struck with two devastating earthquakes measuring 7.8 and 7.4 magnitudes respectively. Hundreds lost their lives, thousands were displaced, and close to a million houses were either entirely or partially destroyed. Following the initial relief efforts which included comprehensive physical rehabilitation of several patients by expert team members from HHRD Pakistan; HHRD decided to start additional development projects: Orphans Support, Hospital Support thru In-Kind Donations, Water for Life, Food Distribution Project during Ramadan, and Global Zabiha Program. 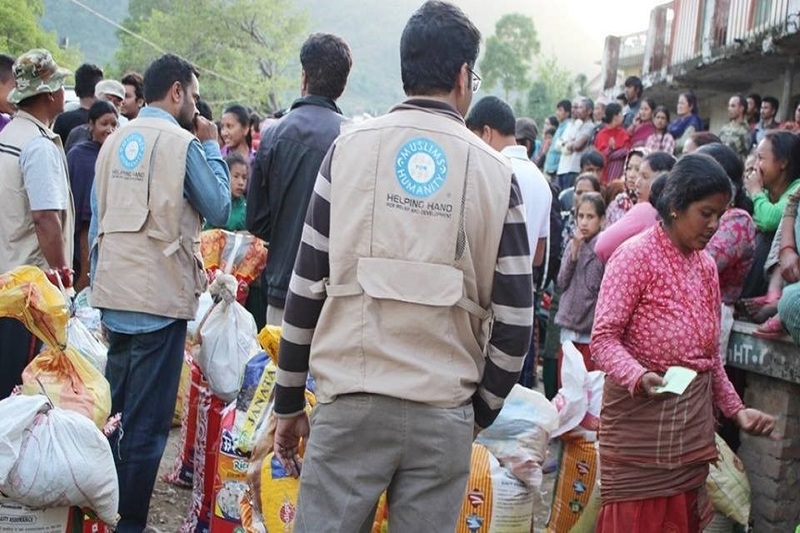 Due to Muslims being a in minority in Nepal, HHRD has come as a beacon of hope for necessary developmental assistance for a respectable existence of Muslims in Nepal. It must also be noted that assistance given by HHRD is without any discrimination and involves a very good blend of interfaith effort. 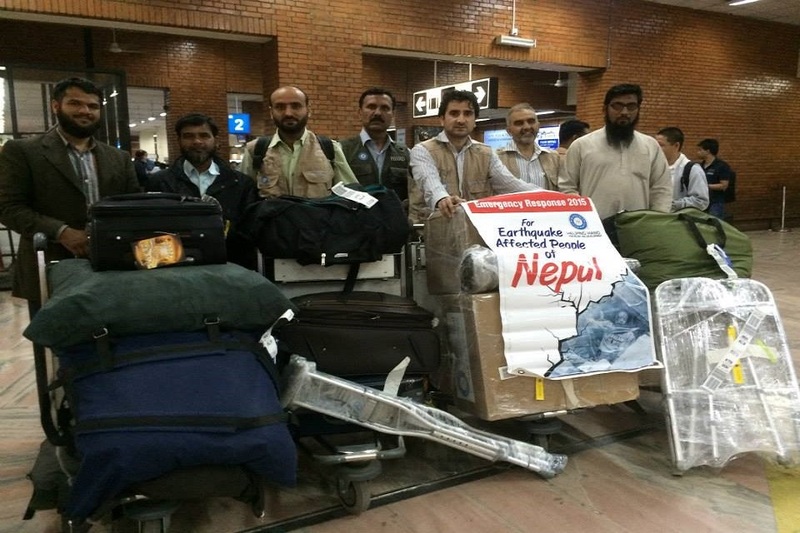 HHRD’s Emergency Response Team in Pakistan immediately assessed the situation in Nepal, arriving 3 days after the quake, and reached more than 7,300 people with medical aid and relief services. HHRD’s team visited government and low-income schools to assist orphans in earthquake affected areas. 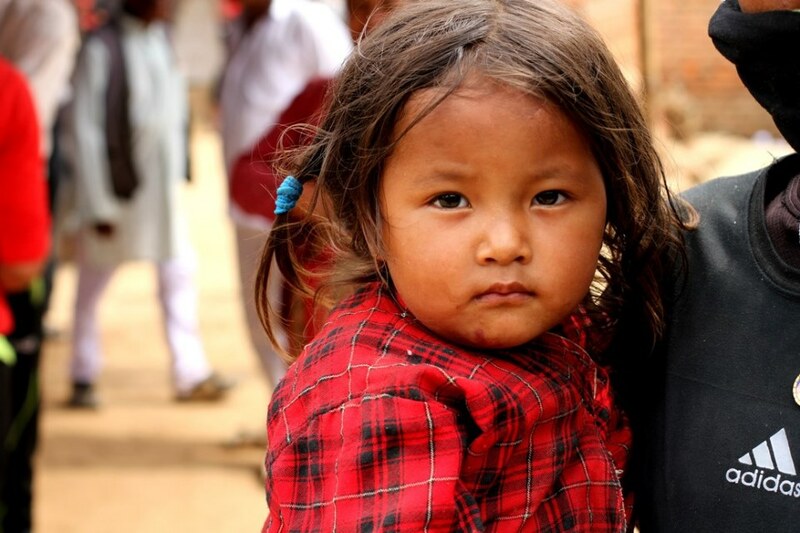 Orphan data was gathered and uploaded the information of close to 200 children to our Orphan Support webpage. 2,390 received food baskets containing necessary essentials for a family of 5 or more individuals. 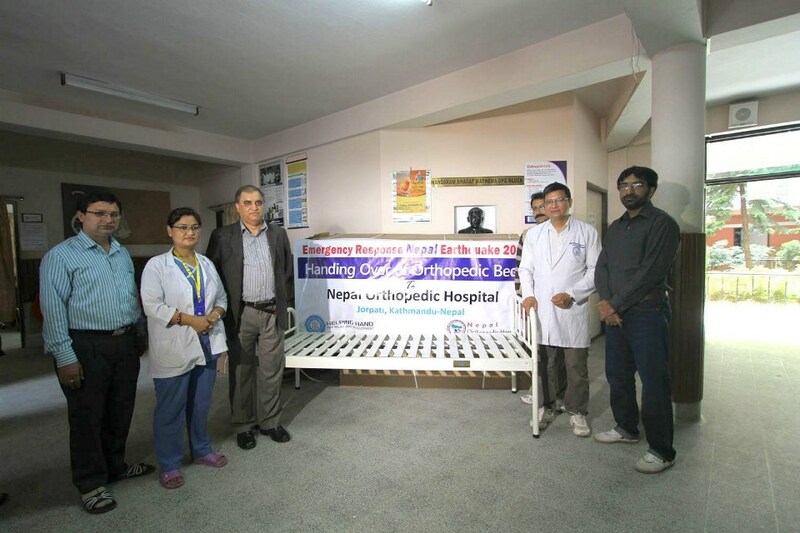 Shipments from HHRD USA containing surgical and disposable items, wheelchairs, walkers, blankets, hygiene kits and 50 orthopedic beds tremendously helped the earthquake-affected people. HHRD’s extensive work in the region allowed for the distribution of 1,980 personal hygiene kits and the operation of 30 mobile Medical camps provided service to 2,778 people. 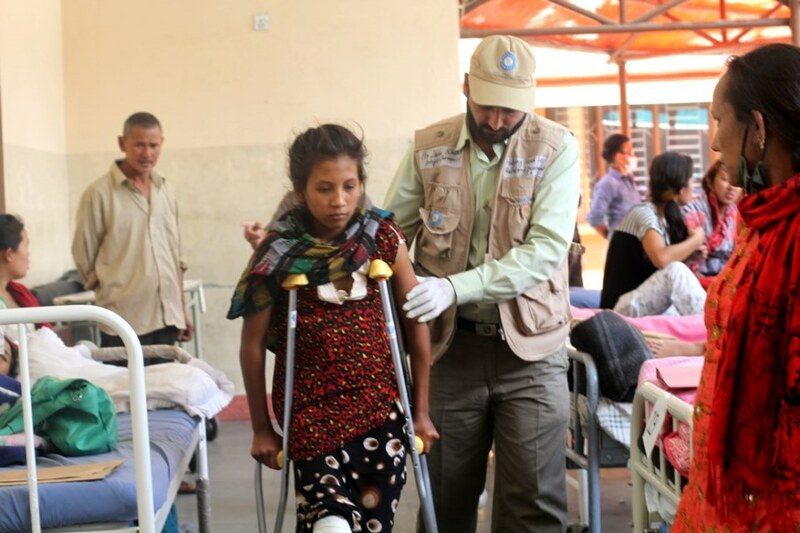 HHRD’s medical team included Physical Therapists who provided 210 physiotherapy sessions to patients along with providing walkers, crutches, prosthetics and hospital beds to over 100 patients. Local institutions and areas were visited and consulted to begin Skills Development work in order to teach and further local skills, trends and courses. 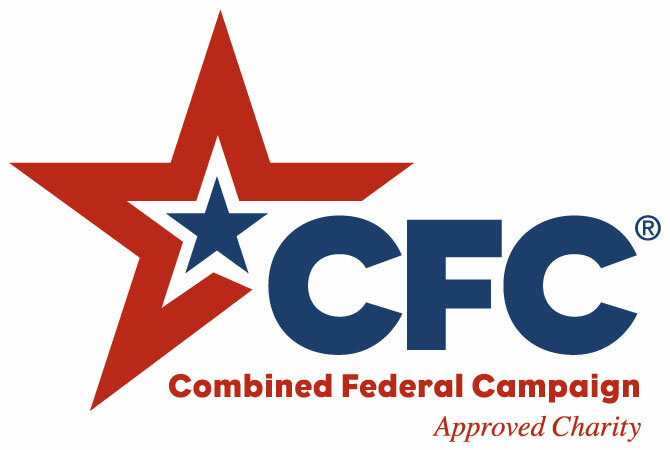 This will help empower those in need to rebuild their lives.